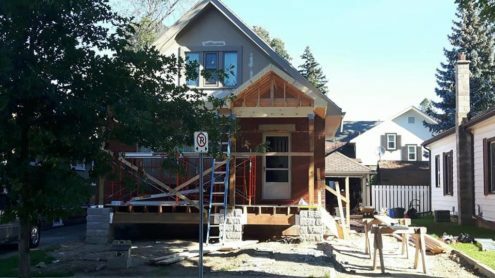 Exterior renovations guarantee the first and best impression you can make on the neighbourhood, they also help ensure the health of your property. 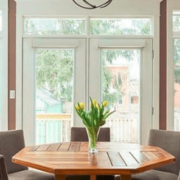 We specialize in stylish and energy efficient window and door designs and have completed many deck and patio designs over the years. 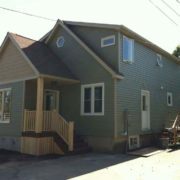 Contact us now for a free estimate on your next home or commercial siding project. 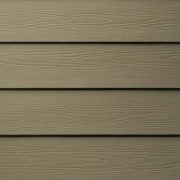 Sensibuild is a proud licensed installer of James Hardie fiber cement siding and backerboard. Considering a home addition instead? Look no further! We’ve been doing them for 18 years! Schedule a fun and informal walkthrough with a Sensibuild design expert. We will explain, measure and quote the possibilities right in your home! Increase your living space fast and at the best prices with Sensibuild. If you find your living space too cramped while your family just keeps growing let us give you a free quote on a bump-out or whole home addition! 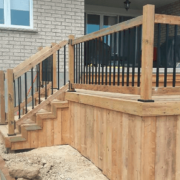 A custom front deck or backyard patio from Sensibuild guarantees style and accessibility that perfectly fits the look of your home. Years of experience gives us the confidence to exceed your patio design expectations without exceeding your budget. 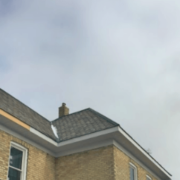 Roofing installation, replacement, and repairs are crucial renovations you can consider on your home or commercial property. Contact us today to get a custom appraisal for your roofing project or get an inspection of your roof or eavestroughing. Sensibuild has 18 years of experience with home siding installation and is a proud representative of James Hardie siding materials. Don’t wait to install modern and energy-efficient protection panel to keep your home warm in winter and cool in summer! 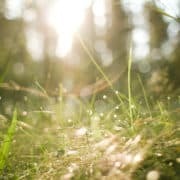 The landscape around your home affects property and resale value more than you think! At SensiBuild, we have years of landscape design experience and can help you with your garden design ideas, front yard landscaping, backyard patio, and deck installation. Windows and Doors can change the look and more importantly the heating efficiency of your home or business. We provide great pricing on a front door, patio, and interior door installation as well as window replacement, casement, and bay windows.